If you've found yourself in the position of needing to sell some property, you've come to the right place! Equipped with years of experience, youthful exuberance, tech savyness, bountless resources, a passion for all things Real Estate. We've got you more than covered! If your ready to take on the home buying process, or even just pondering the possibilities, the thought of purchasing a home should be an exciting one, not an overwhelming or fearful one! Browse our resources to see what homes are available, what kind of financing is available to you and other important tips for home seekers. Real Estate has been argued and poven to be one of, if not the most solid forms of investing, particularly in relation to risks and returns, and particularly in Southern California. Like all investing, it's important to posess particular skills and knowledge, and enlist the assistance of those experienced with the task. Interested in acquiring rental property, but overwhelmed by the thought of performing the difficult duties of a landlord? We've got an easy solution! DON'T! We've been sparing our clients and friends rental property for nearly 30 years! Some Teaser Shots of our current listings. Check out all our current and up and coming listings here! Delight and Nicole Sittman are wellversed agents in Southern California. While the majority of their business is conducted throughout Orange and LA county, they frequently oblidge to clients requiring assistance in various surrounding counties. Their nitche communities are throughout Long Beach, Lakewood, Cypress, Los Alamitos, Huntington Beach, Anaheim, La Palma, Buena Park, Garden Grove, Westminster, and Seal Beach. 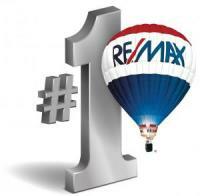 Delight and Nicole Sittman have been ranked as top selling agents in Cypress and are named condo experts as they've sold more condos than 95% of agents. 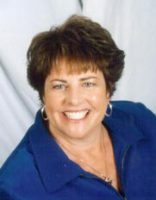 Delight has worked as a profesional Realtor for 28 years. Nicole, a recent graduate of UCSB and UPENN has worked in, and grown up around the industry, is now entering her second year as a full time licensed agent and partner. 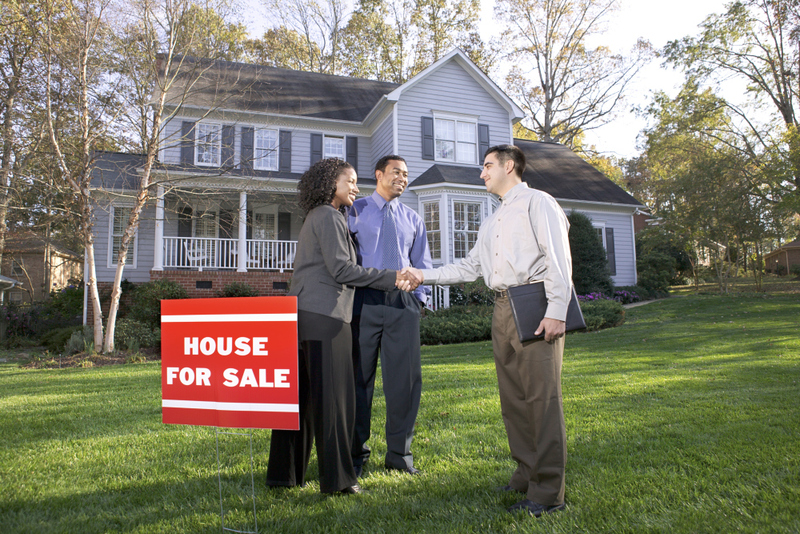 Transaction history shows that we work equally with buyers and sellers. "We consentrate on quality transactions not quantity, and feel very fortunate to have achieved our level of success through referred and repeate business rather than mass advertising (don't worry, we may not be in the mass give-a-way game, but we'll still supply you with the goto realtor pens and notepads we all love). Recently we've had a surge in investors buying investment property, and have developed a nitch specialty in high return, high cap rate multifamily properties. We are superbly qualified for such investments, as we've also created a Property Management Company which has achieved great results, has served our clients well, and is well on it's way to achieving success as a separate company." It's no secret that building strong client relationships are important for building trust and successful business transactions. I could give some line about how this is exactly what we believe in and strive to do. The truth is, relationship and trust building isn't something we try to remind ourselves to value or incorporate into our interactions, it's the foundation of all we do, all we're motivated to do, and why we love what we do. That's right, getting to know you to best service your needs is our business.